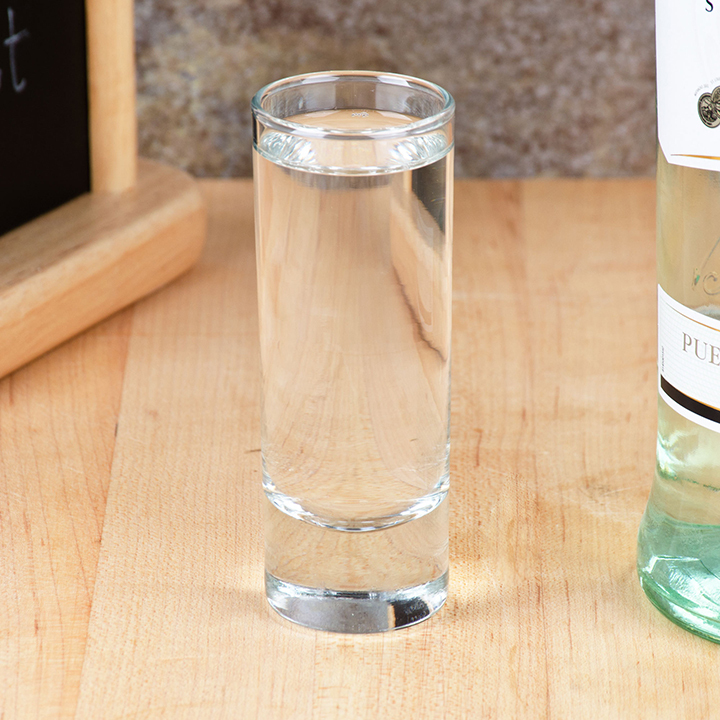 Unlike traditional shot glasses, shooters are taller and thinner. They are meant for mixed cocktails served in smaller portions. The elegant and clean design of our shooter glasses will provide an upscale feel to your bar's event. 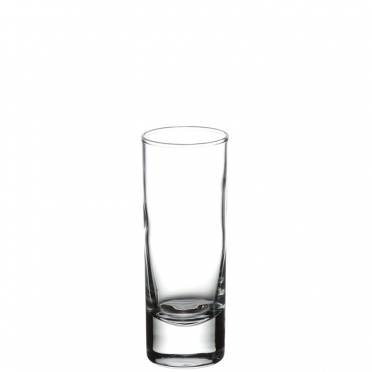 Since the bottom of the glasses rest on elevated shams, all of your guests will be able to enjoy the decadence and beauty of their dessert drinks.